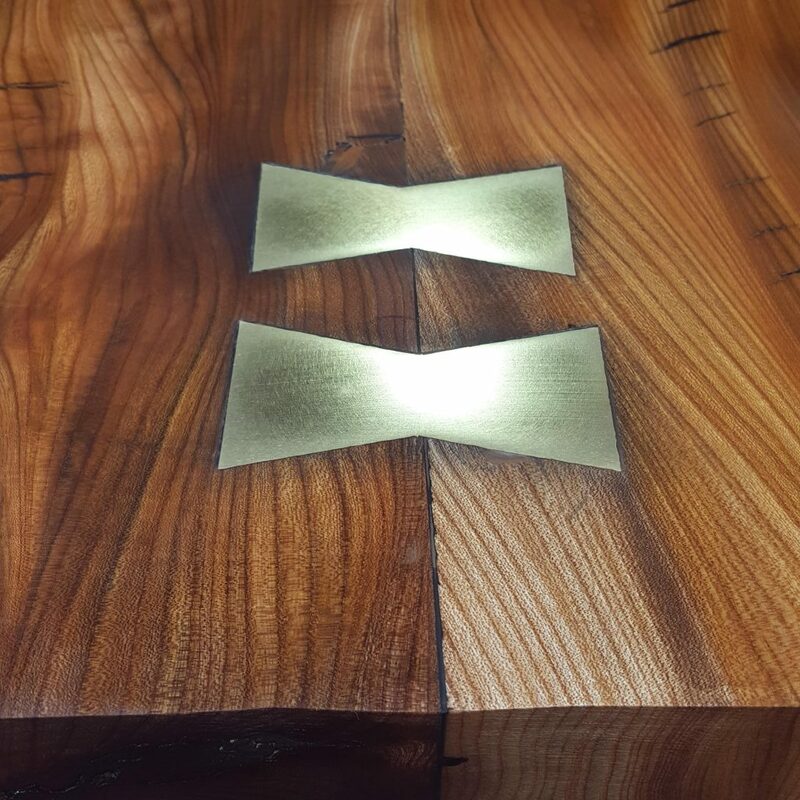 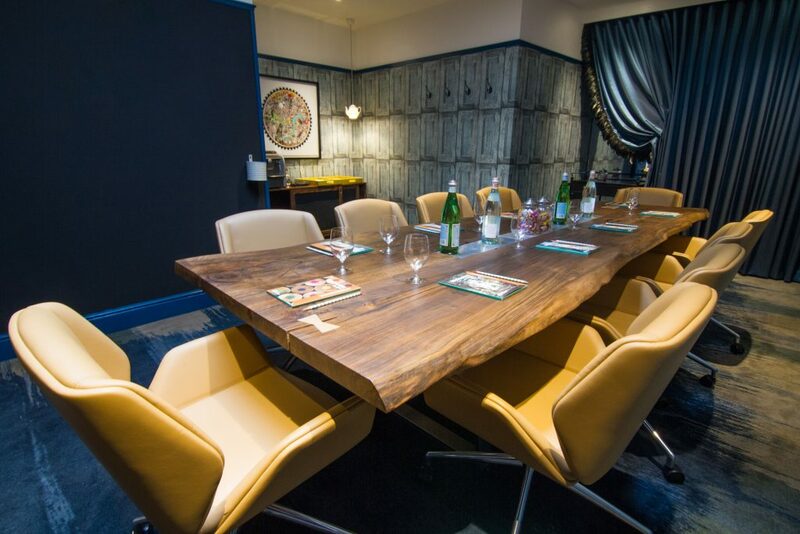 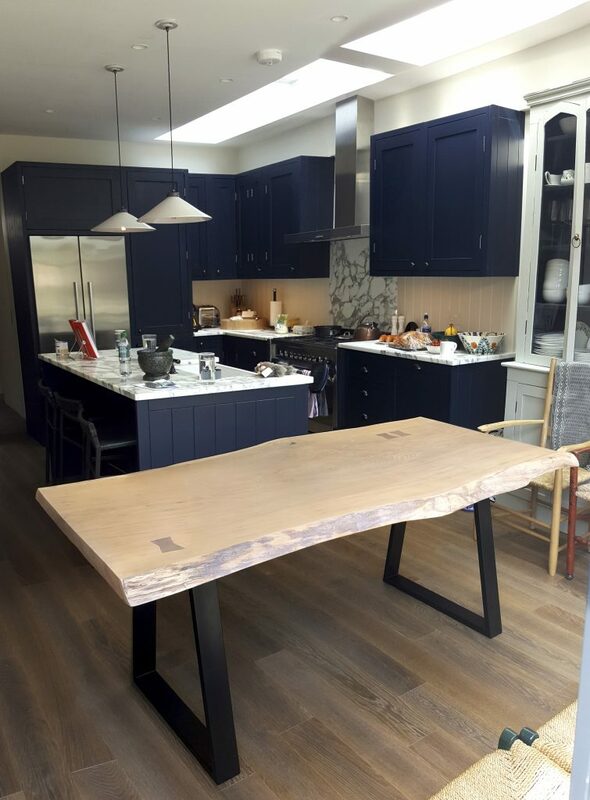 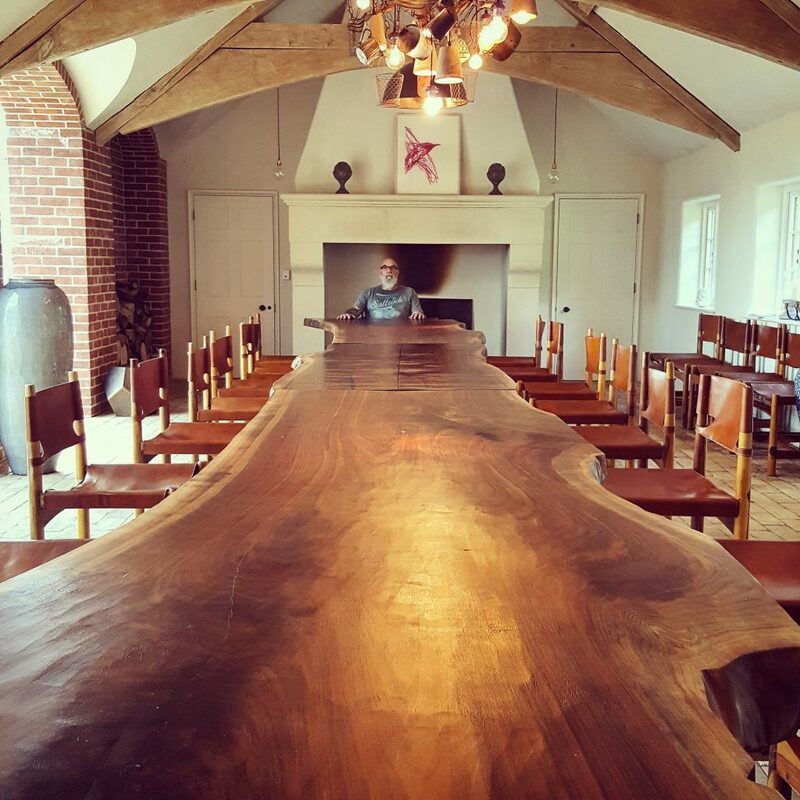 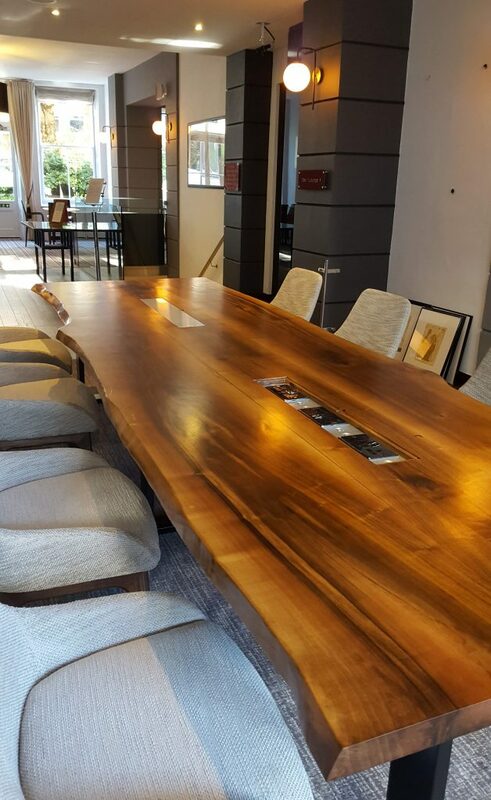 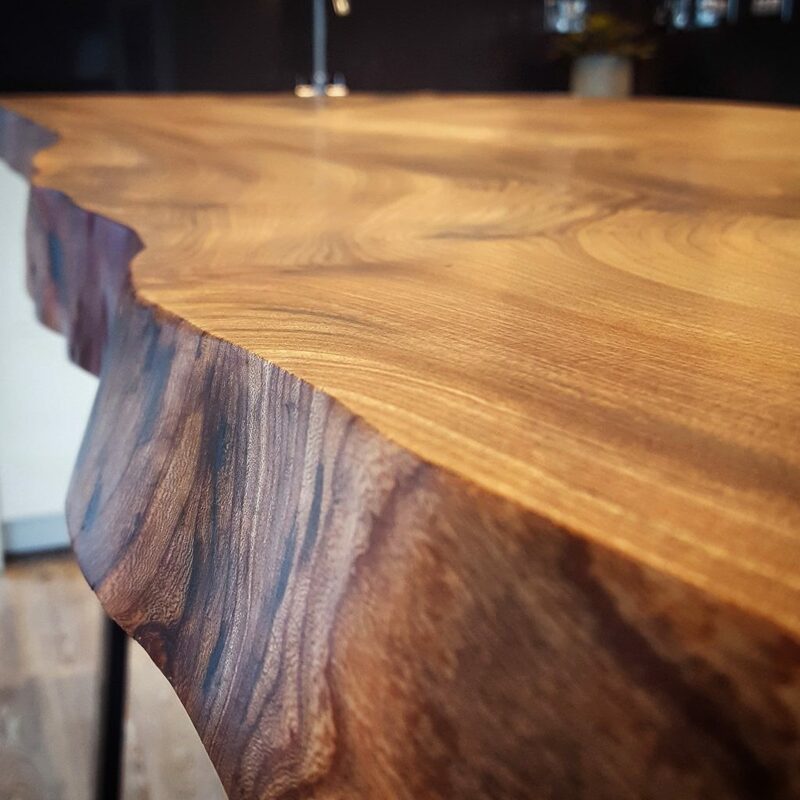 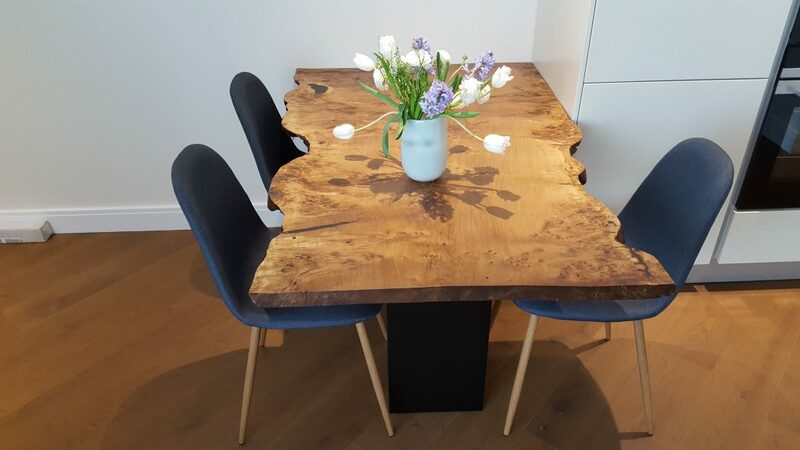 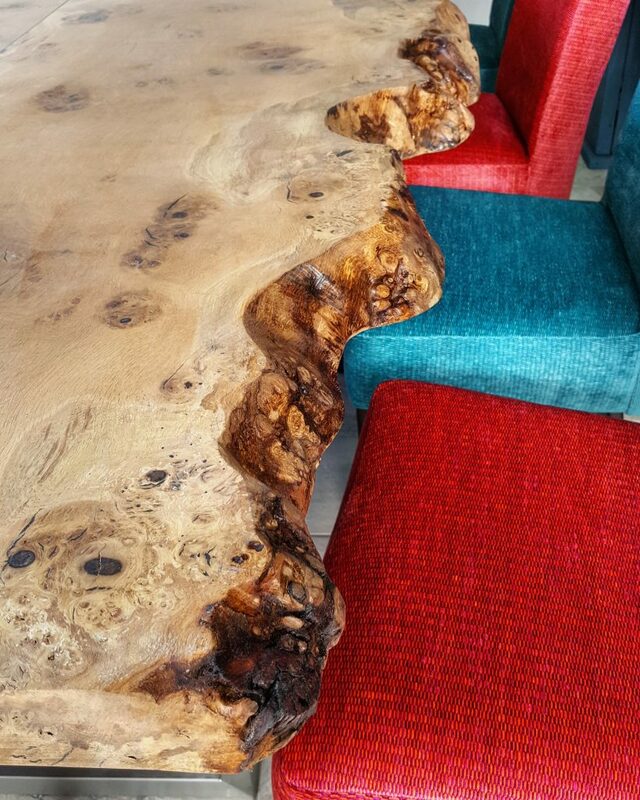 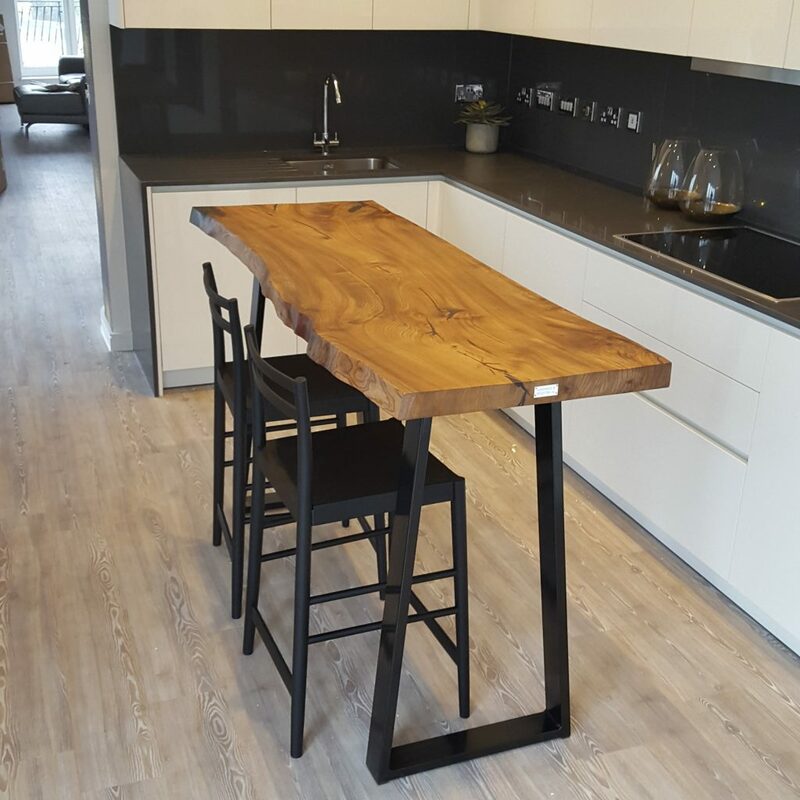 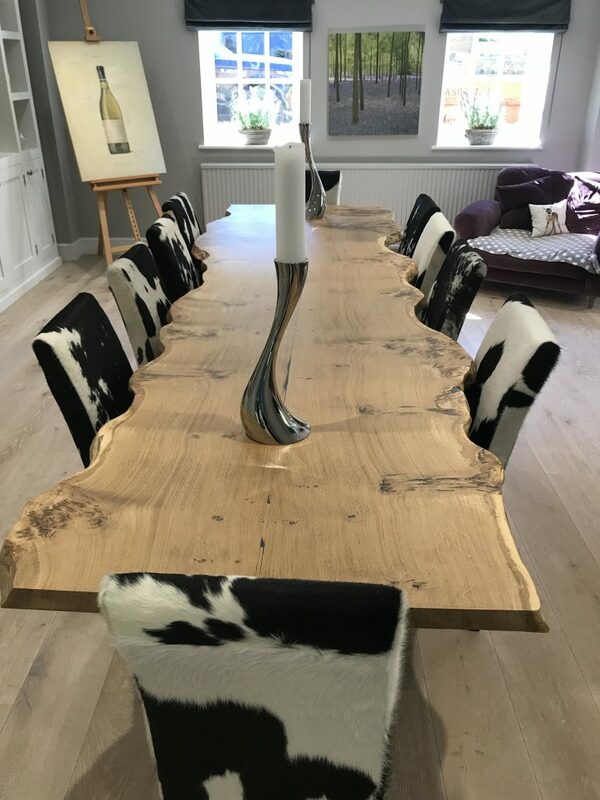 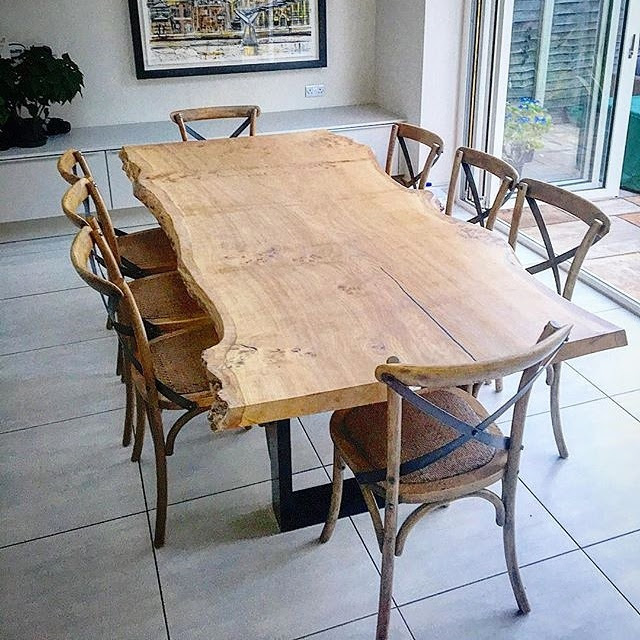 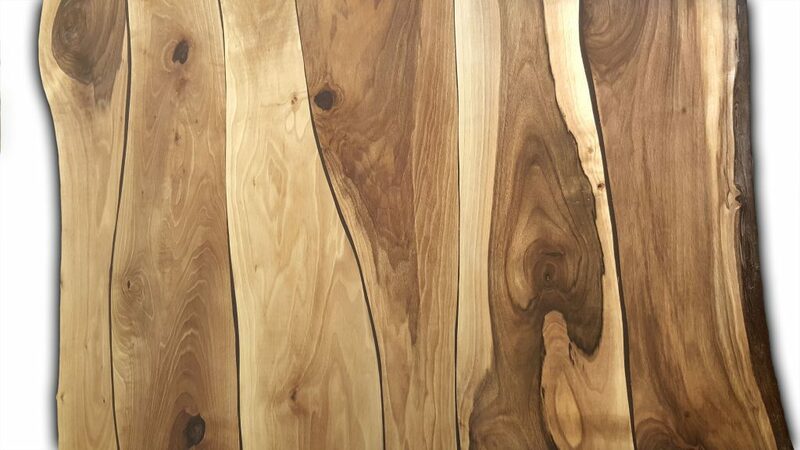 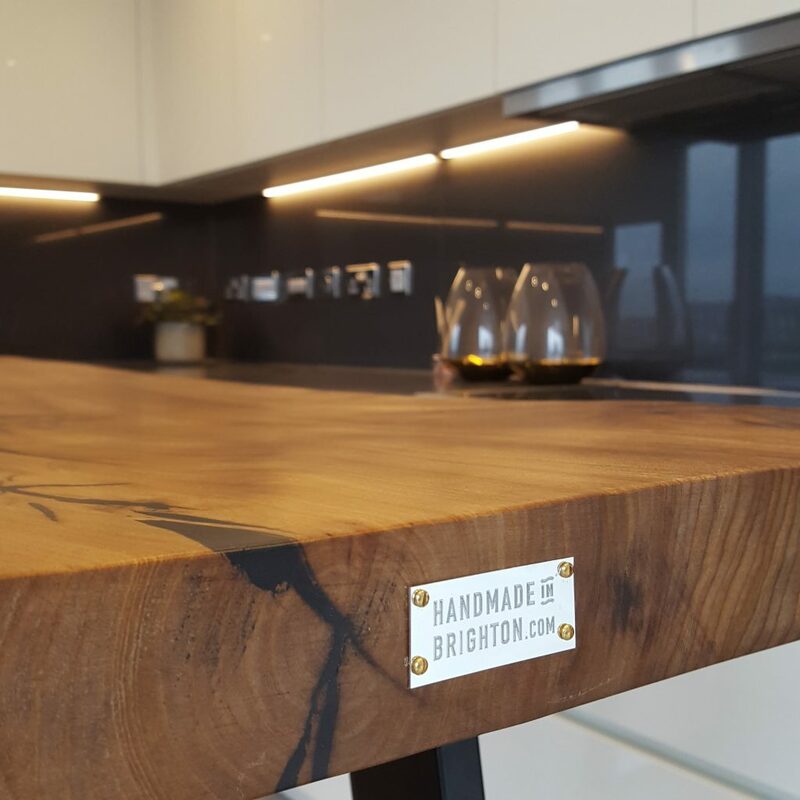 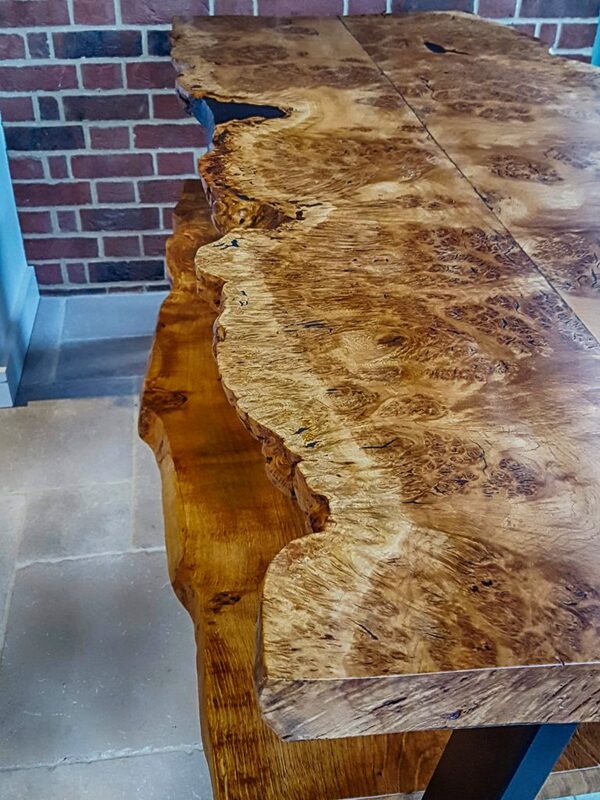 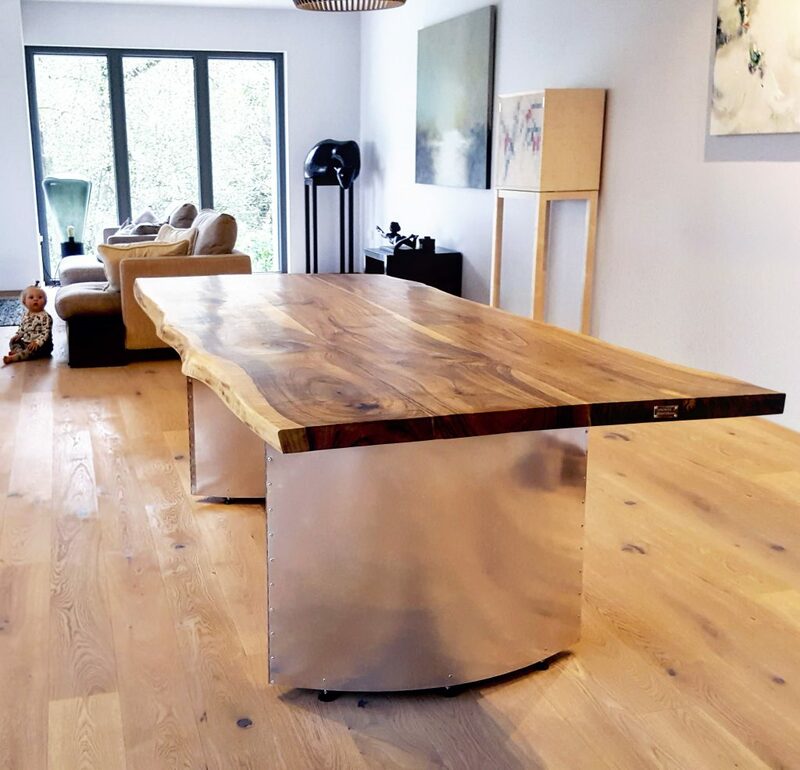 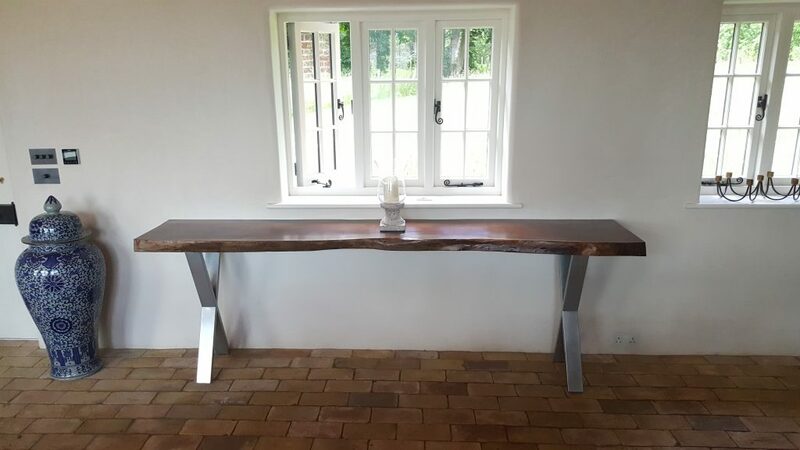 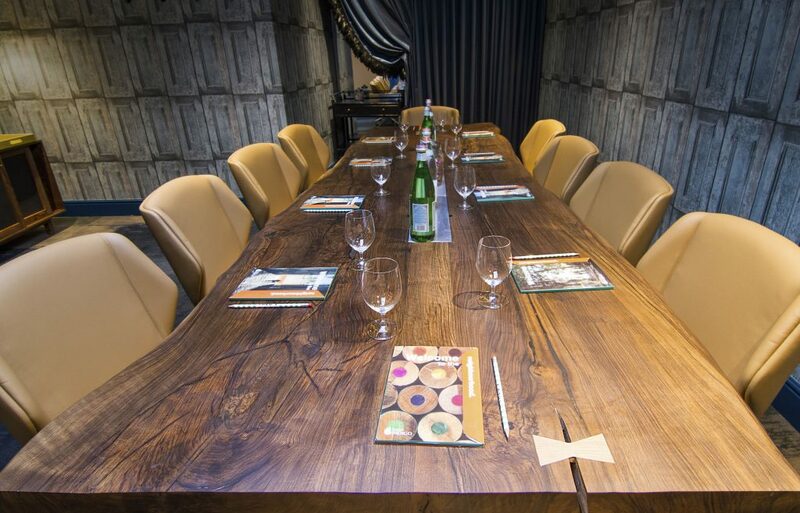 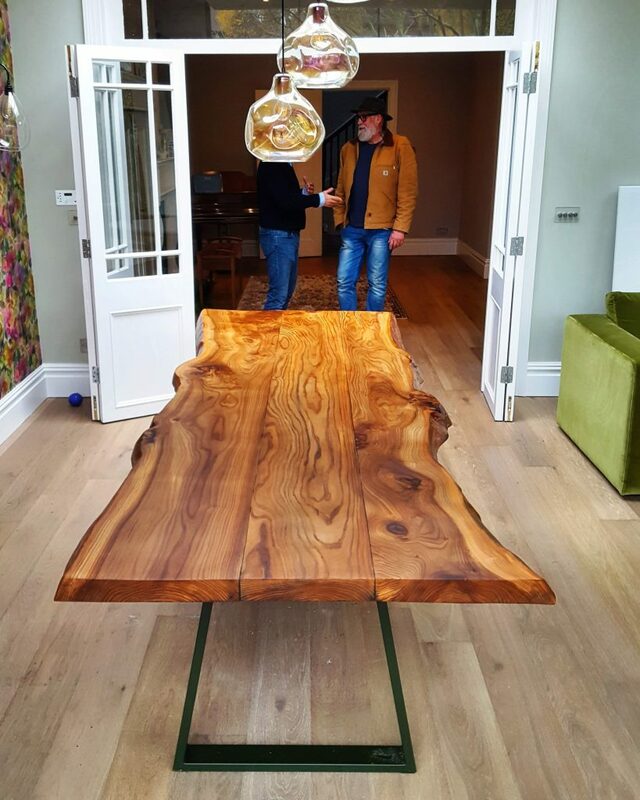 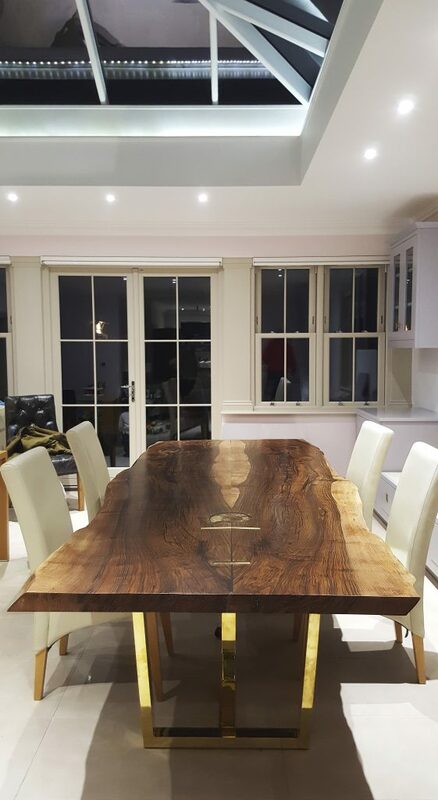 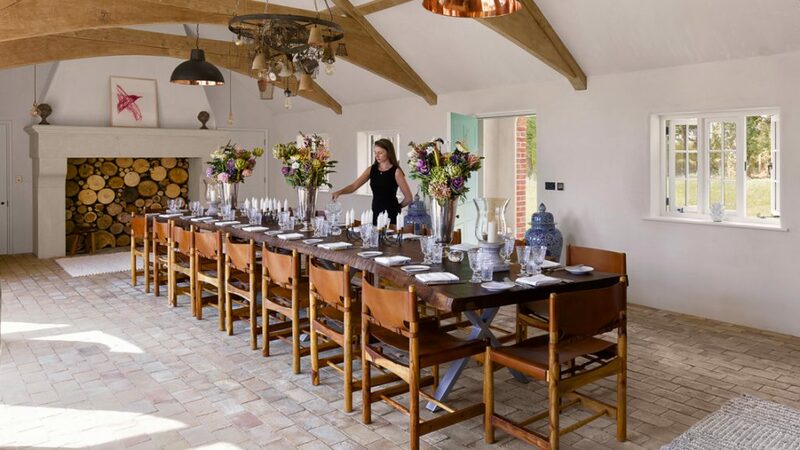 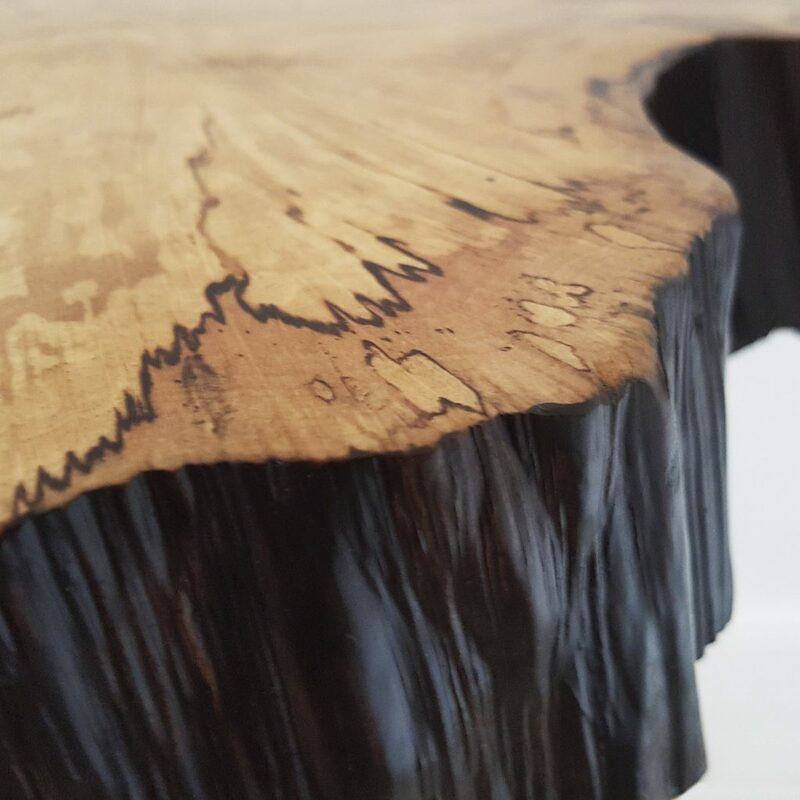 Handmade in Brighton are award-winning creators of stunning live-edge tables. 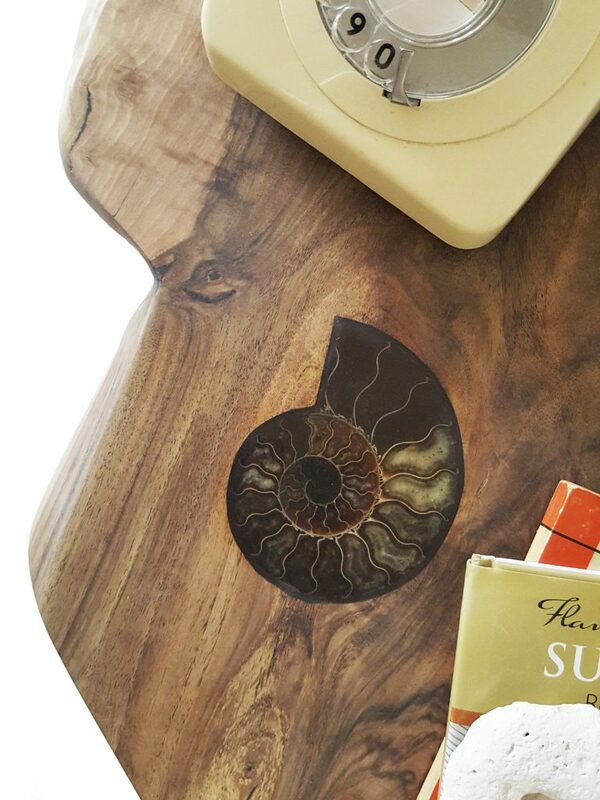 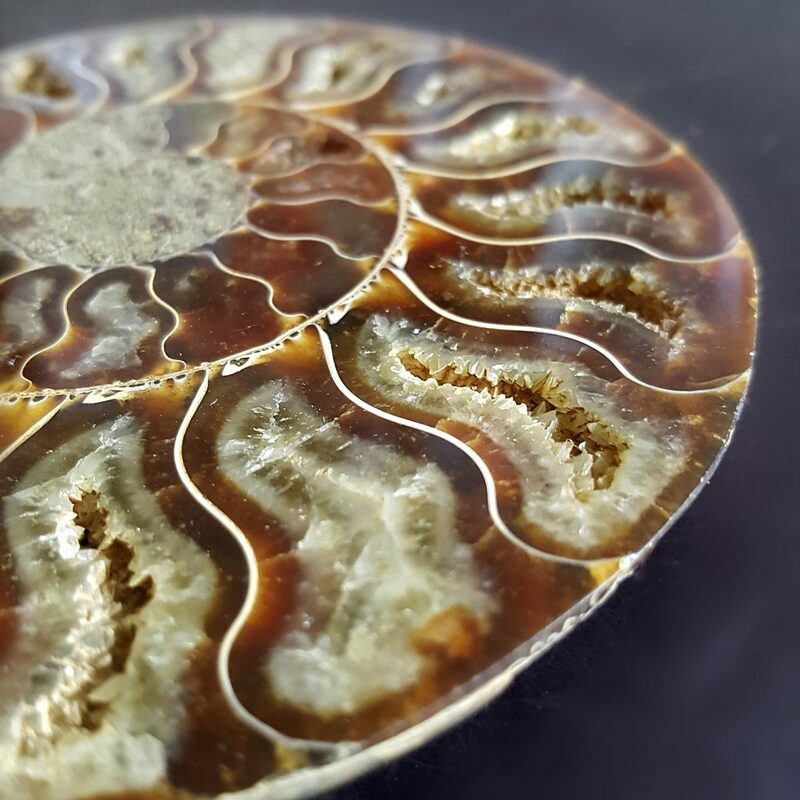 These bespoke statement pieces are hand-crafted using traditional techniques, beautiful hardwoods and unique resin-embedded items such as large ammonite fossils or antique keys to reflect each client’s story. 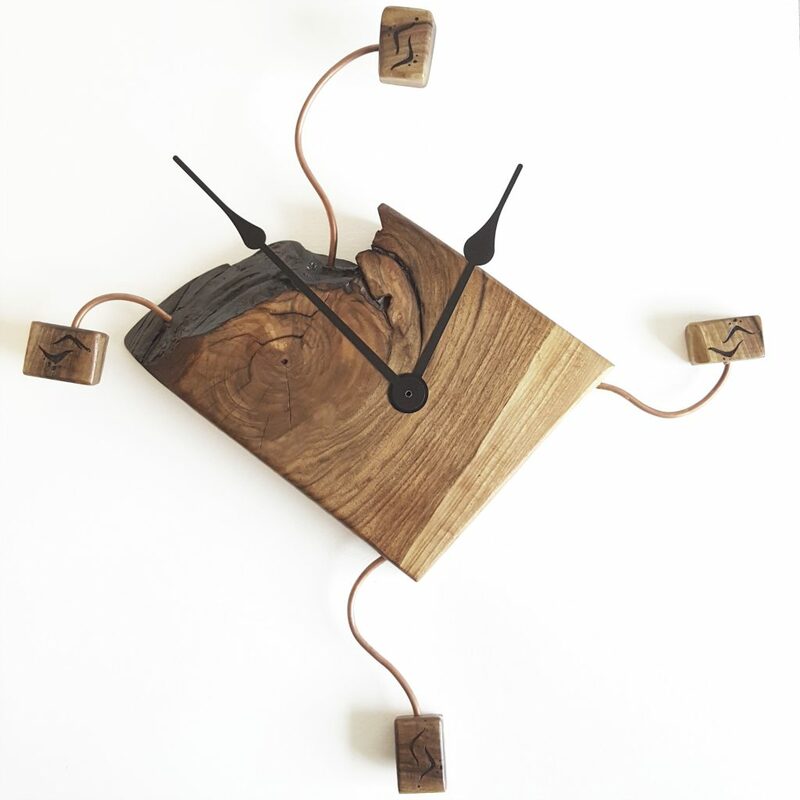 Here are a few photos of recent commissions – have a browse and get in touch. 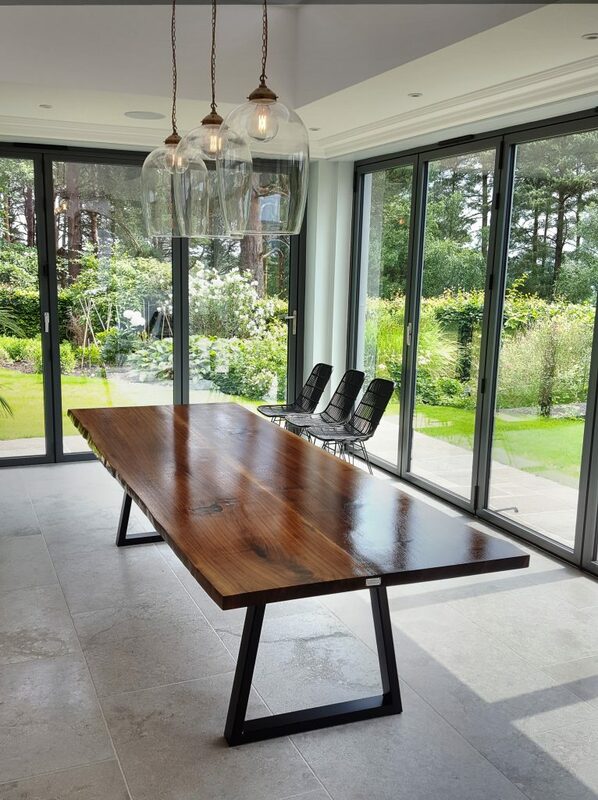 We’re very proud to have been awarded ‘Best of Houzz’ for the fourth year running.